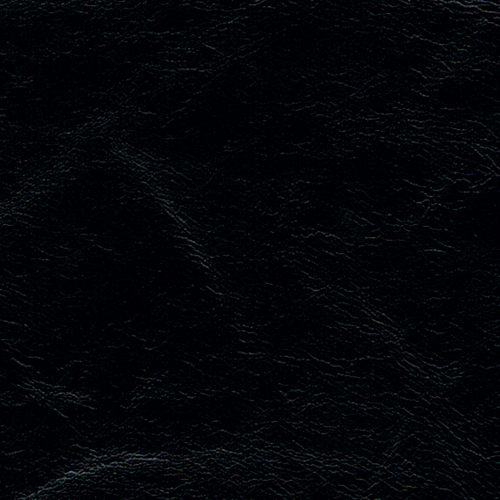 We don’t settle for second best when it comes to our suppliers. 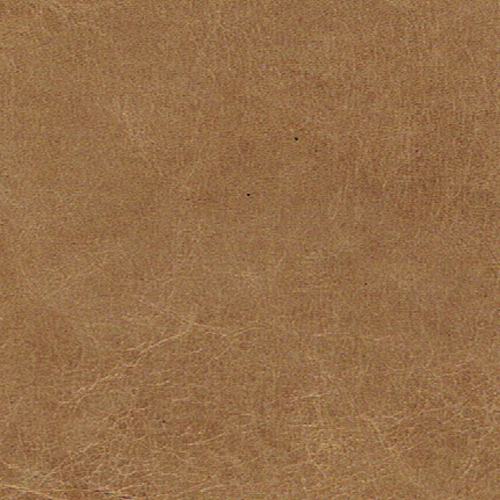 Only the most diligent, experienced and forward-thinking tannery will do. 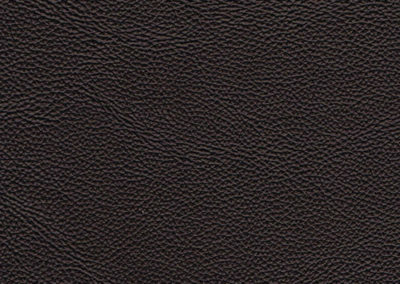 That’s because, over the years, we’ve been reminded time and time again that everything starts with the quality of the leather. 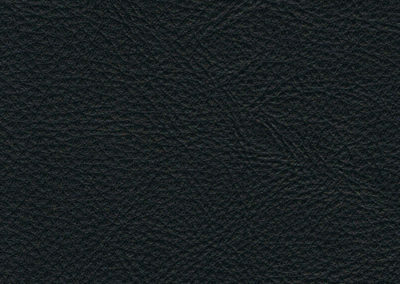 Our reputation rests on it, our customers relax on it and, with our time-honoured guarantee, we stand by it. 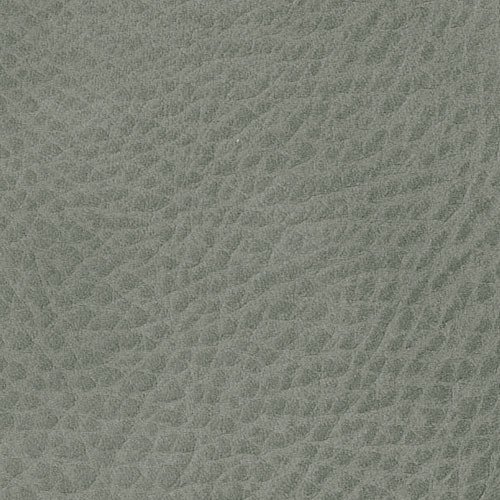 There is no mistaking the natural beauty of leather. 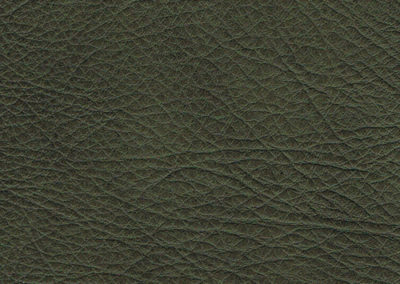 ‘Dakota’ is a semi-aniline leather similar to but heavier in thickness to ‘Natur’. 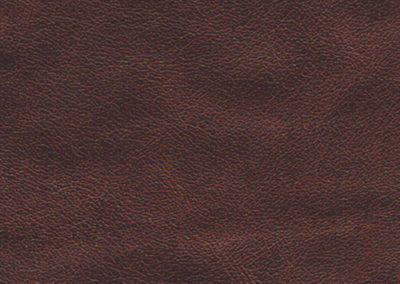 This means that with a totally natural grain, it exhibits all the characteristics you love most about leather. 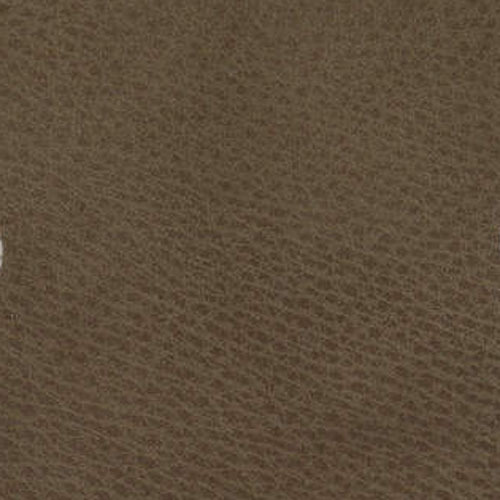 It is best suited for medium risk wear situations. 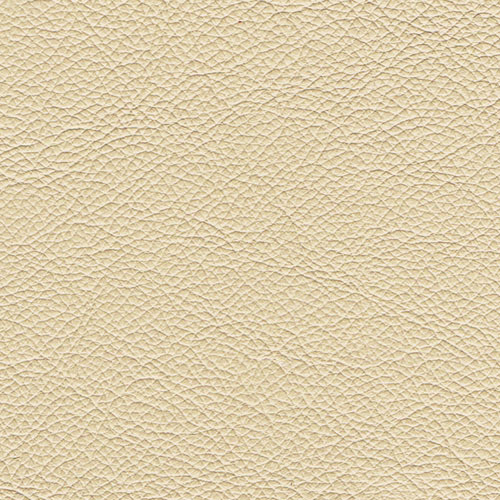 To help give ‘Dakota’ that natural look & luxurious touch, it only carries a small amount of the protective coatings applied to heavy use corrected leathers. 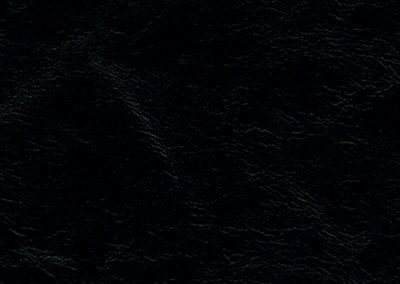 It does, however, possess the luxurious and softness demand by the connoisseur. 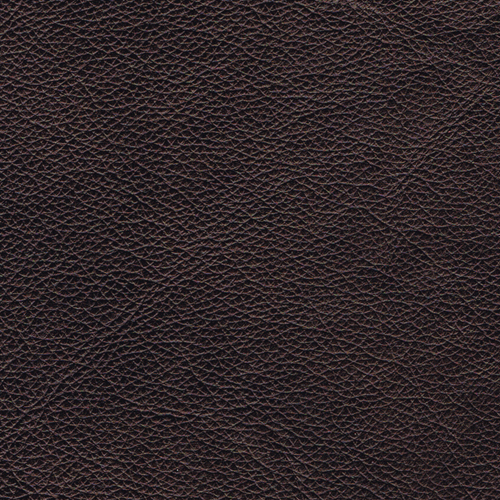 These are silky leathers with a natural warmth to them. 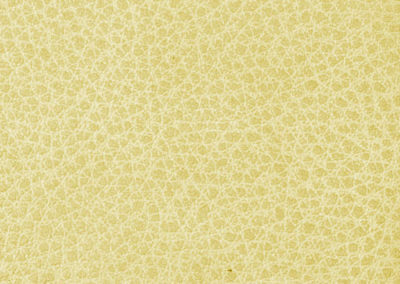 The visible scars, wrinkles and variations in grain and colour are endorsements of its authentic beauty. 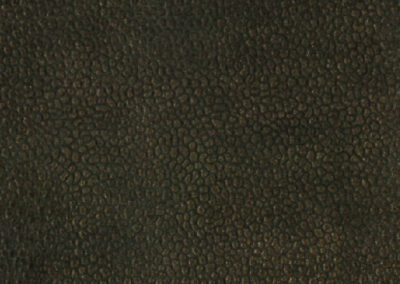 This leather is top grade full grain bovine hide that has been dyed through and then very lightly pigmented. 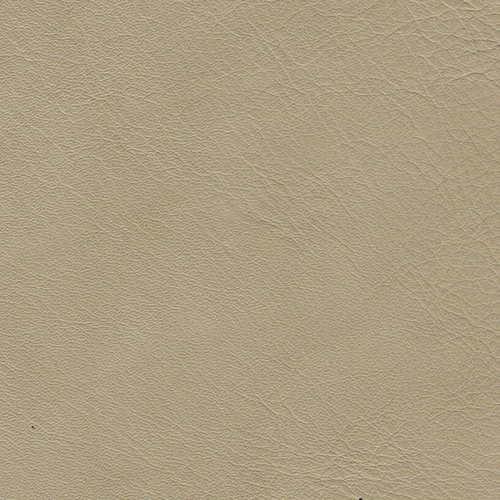 The light, protective top coat provides medium resistance to fade and colour loss. 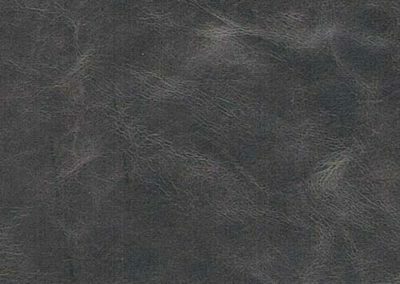 There is some resistance to soiling and spills but care should be taken not to choose ‘Natur’ for high risk wear situations. 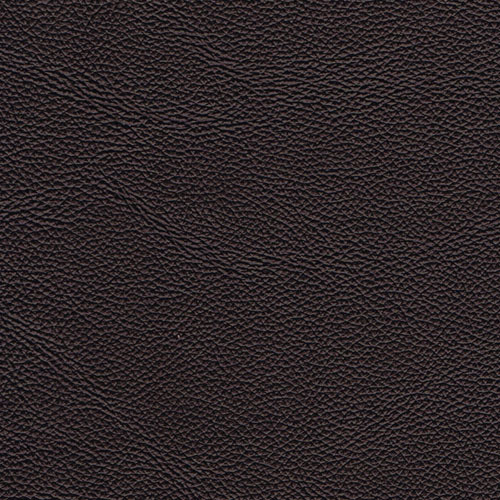 If you love leather but are shy of its ability to stand up to wear, this is the leather for you. 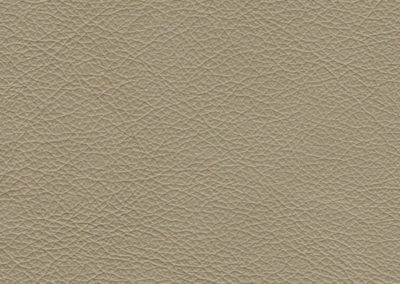 ‘Milano ‘ is a pigmented top coated leather. 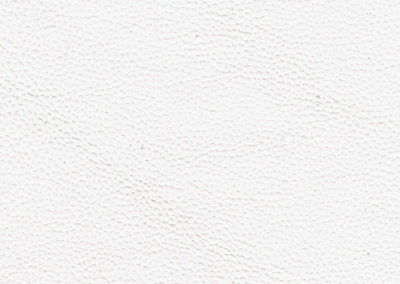 That means it has a protective top coat, which helps to provide good resistance to fading, colour loss and some soiling. 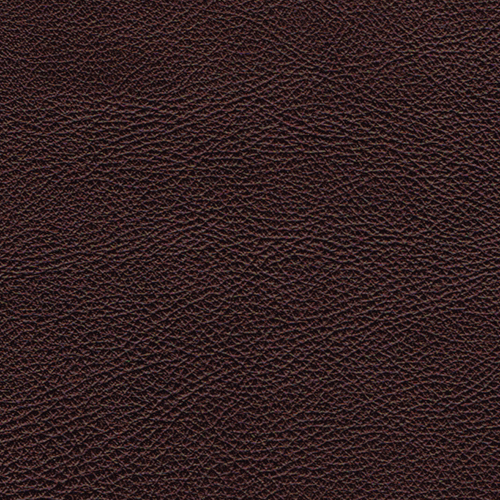 As such, it is more suitable for medium to heavy wear situations. 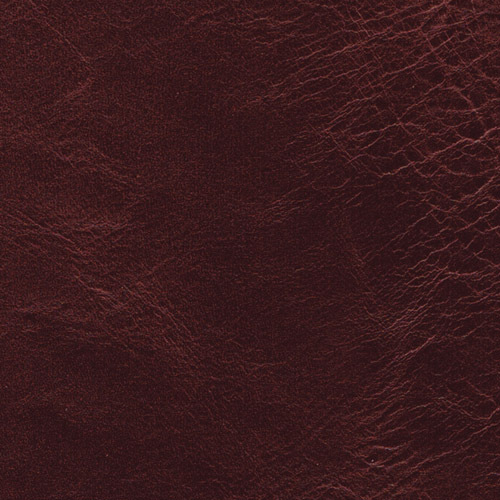 While ‘Milano’ leather has a tough surface it feels soft and silky without sacrificing some of the enhanced performance you need in a day-to-day situation. 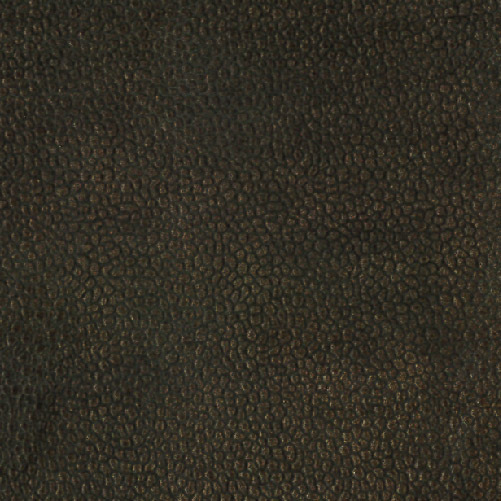 This leather is dyed and pigmented cow hide that shows a uniform grain and colour. 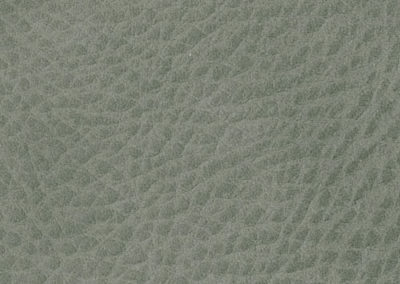 Layers of pigment is the root of this added wearability. 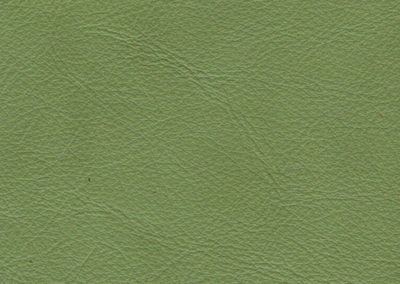 Because it is treated less than ‘Napoli’ leather but more than ‘Natur’. 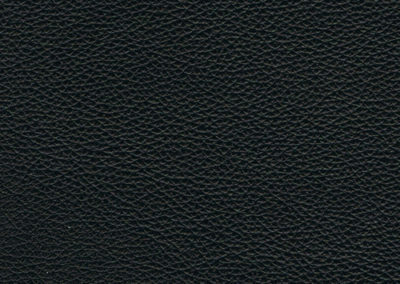 It is practical yet retains a soft handle. 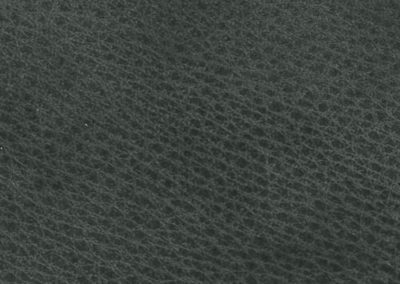 This leather is robust with the subtitles of the grain being more conforming. 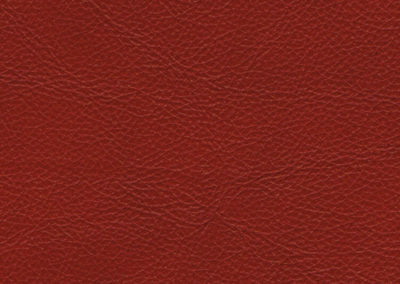 If you love leather but are shy of its ability to stand up to wear, this is the leather for you. 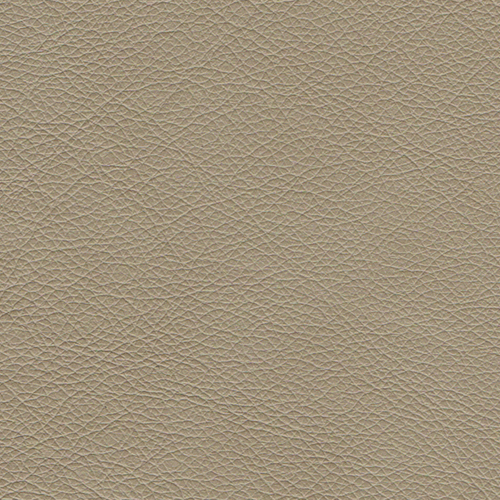 ‘Napoli’ is a pigmented top coated leather. 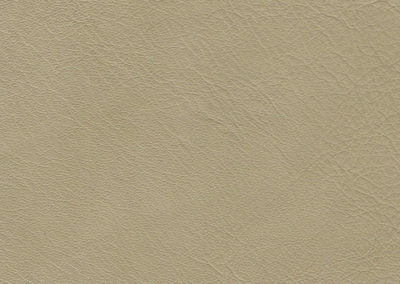 That means it has a protective top coat, which helps to provide good resistance to fading, colour loss and some soiling. 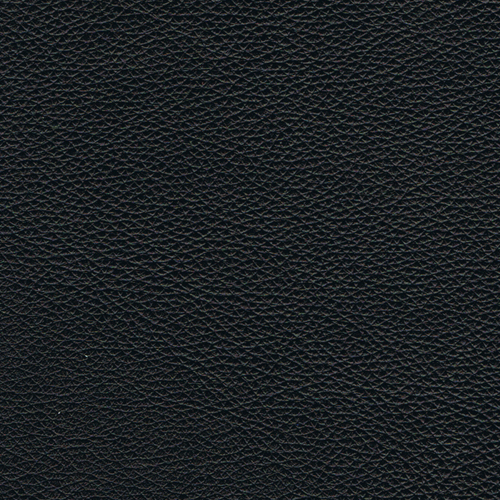 As such, it is more suitable for medium to heavy wear situtaions. 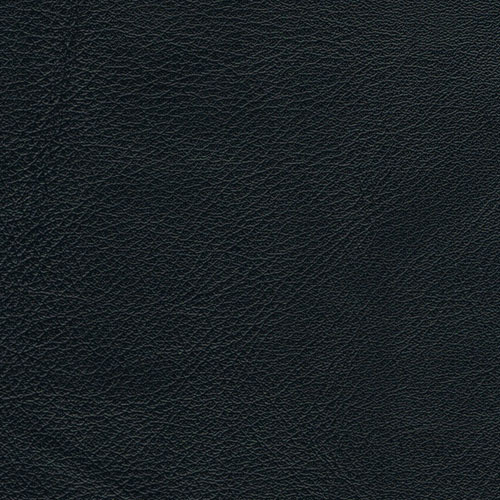 While ‘Napoli’ leather has a tough yet flexible feel, it gradually softens over time without sacrificing some of the enhanced performance you need in a day-to-day situation. 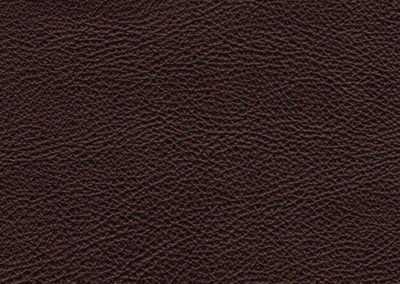 This leather is dyed and pigmented cow hide that shows a uniform grain and colour. 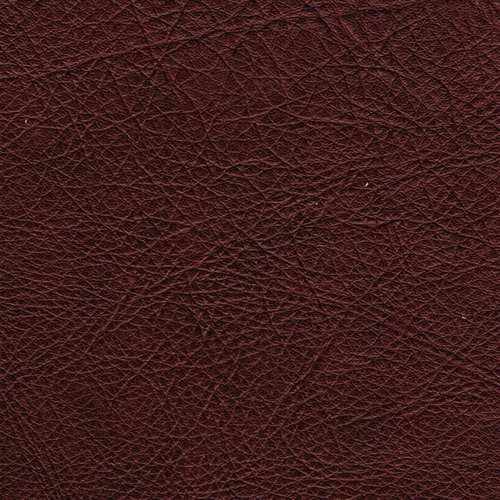 Because it is more thoroughly treated than some ‘natural’ leathers it is much more practical. 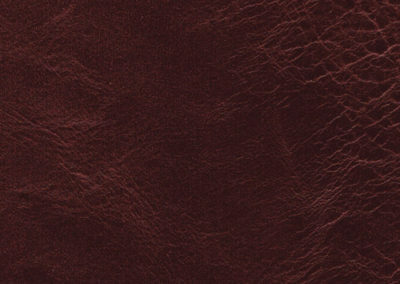 Layer on layer of pigment is the root of this added wearability. 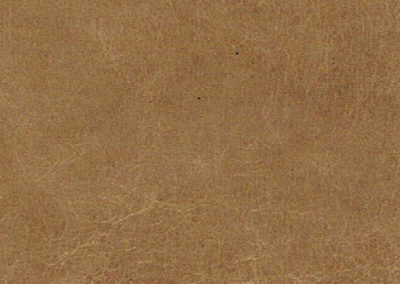 However the subtitles of the grain are somewhat disguised in the process and the leather, although robust, is less tactile and unique. 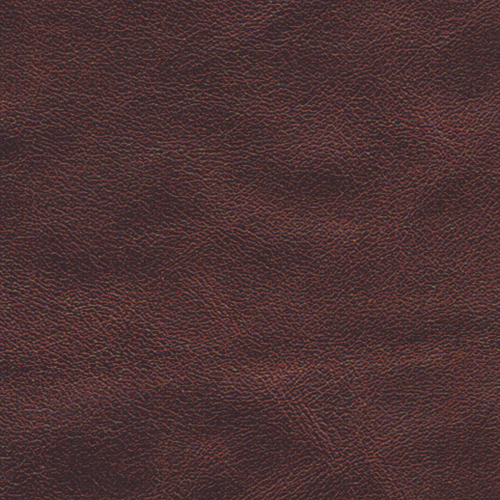 ‘Napoli’ is leather you can trust for those times when you need a more durable choice. 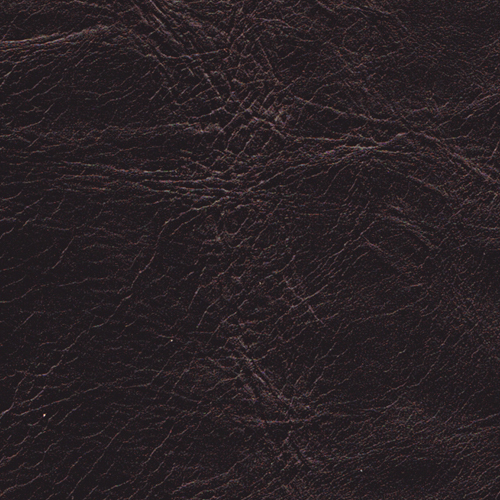 There’s nothing like the incomparable beauty of leather. 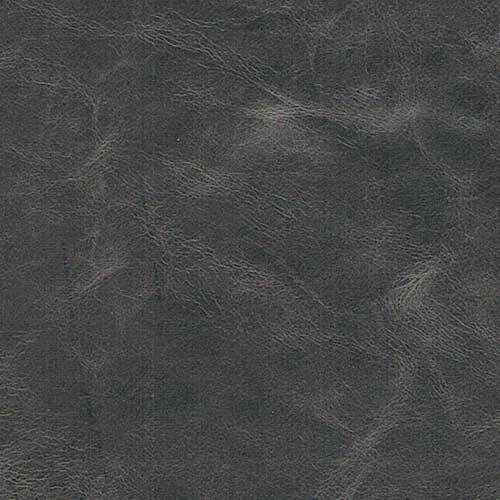 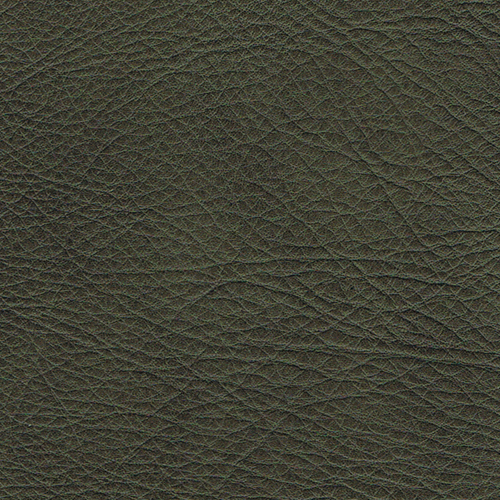 ‘Natur’ is a semi-aniline leather. 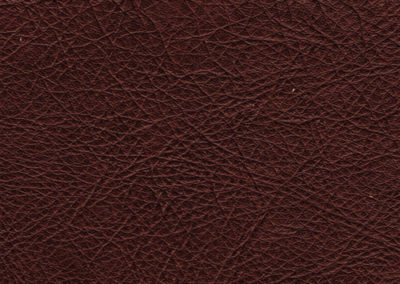 This means that it exhibits all the characteristics you love most about leather. 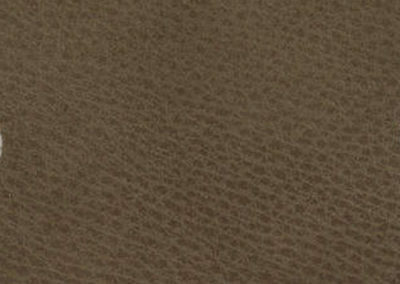 It is best suited for medium risk wear situations. 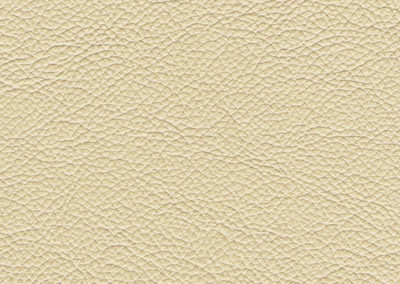 To help give ‘Natur’ that natural look & luxurious touch, it only carries a small amount of the protective coatings applied to heavy use corrected leathers. 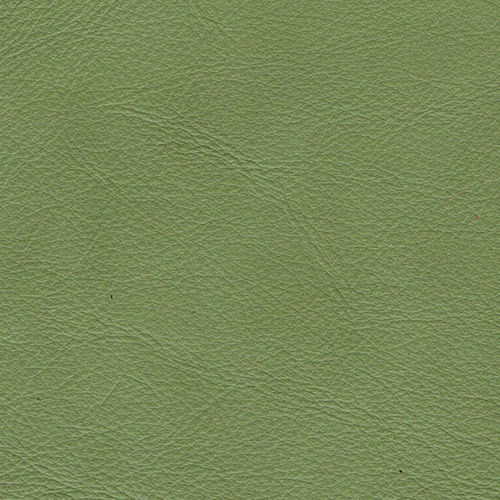 A fully finished Leather with unique iridescent pearlized surface. 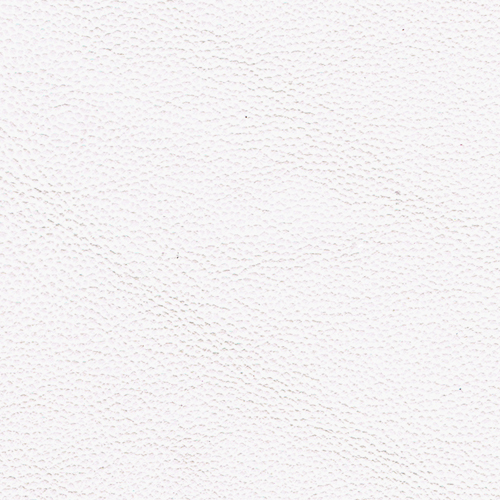 Luxurious soft and silky touch Dyed through, enhanced with oils and protective treatments, very lightly pigmented top grade cow hide Suitable for medium wear situations. 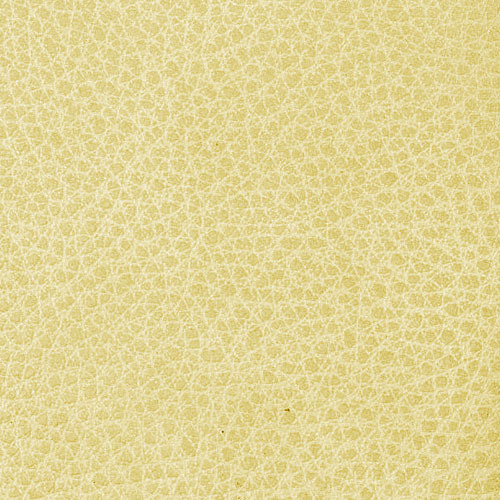 Scars, wrinkles and variations in grain and colour are endorsements of its natural beauty. 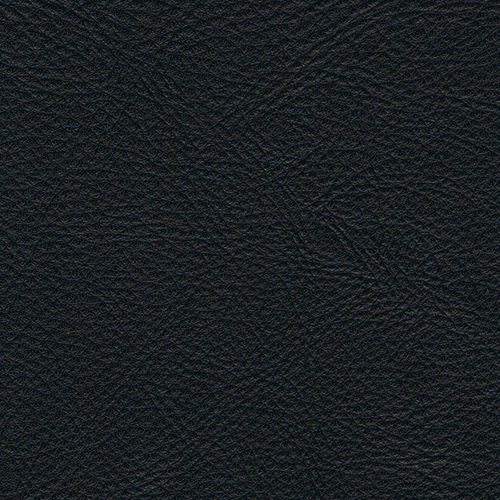 Semi – Aniline Leather enhanced with natural Oils & Waxes. 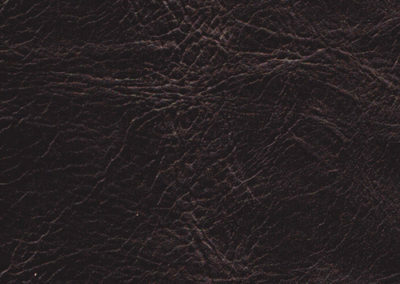 Luxurious soft and silky touch dyed through, enhanced with oils and waxes and very lightly pigmented top grade cow hide suitable for medium to light wear situations which develops a rich character and patina over time. 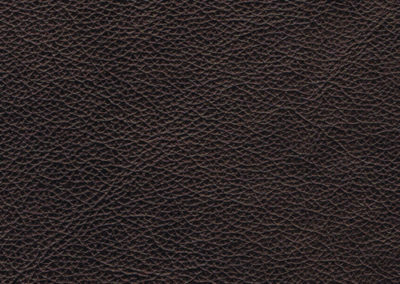 Leather is a natural material that requires care. 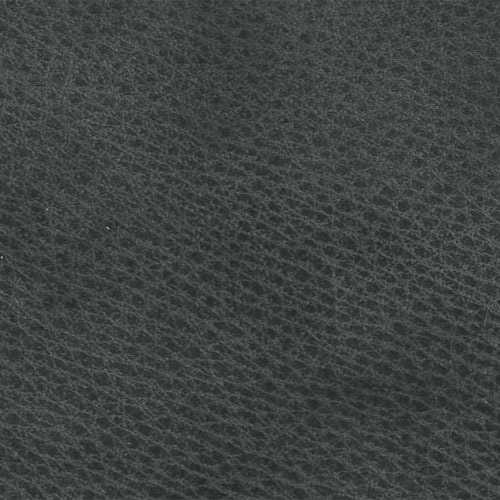 While the treatments that our leather receive enhances its quality and provides a degree of protection, the owners of leather furniture must be careful to look after and nurture the leather if they want it to retain its appeal and exquisite natural characteristics. 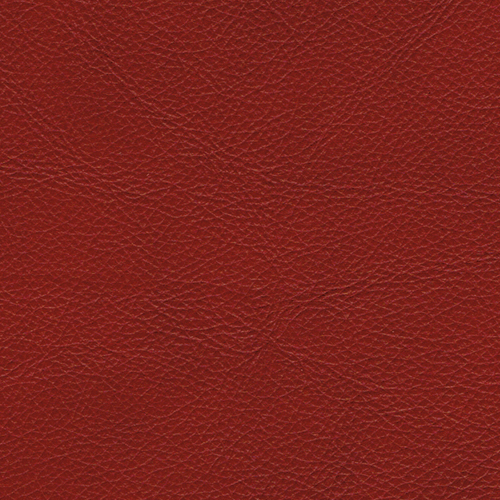 Please see specific leather care instructions attached to all Kovacs Leather furniture. 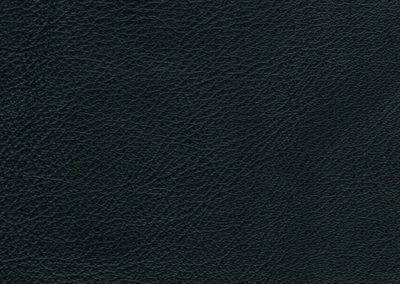 We recommend the use of Pelle leather care products.